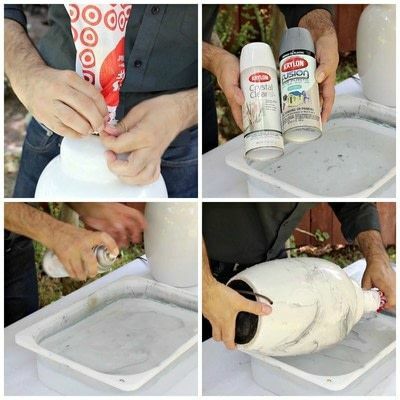 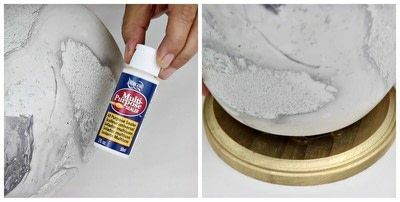 Marble anything with this easy technique! 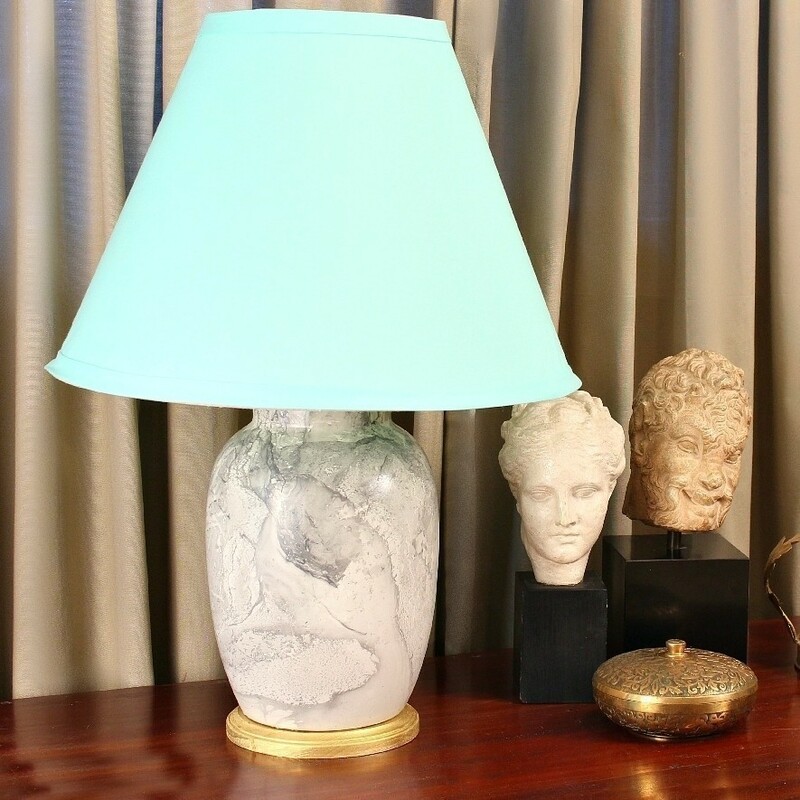 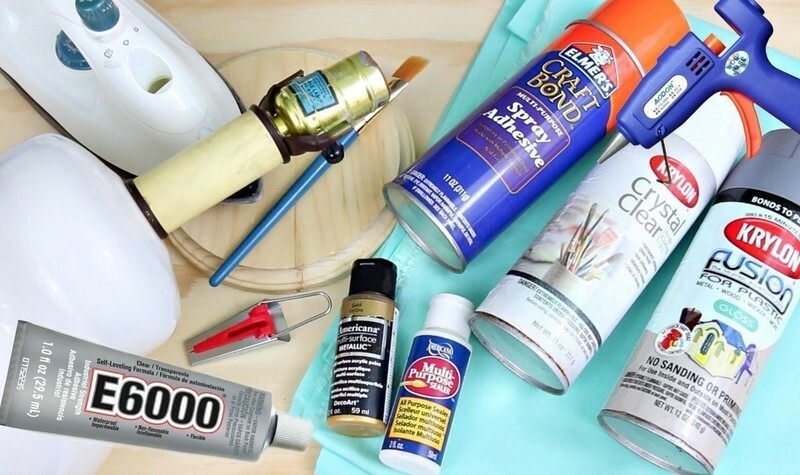 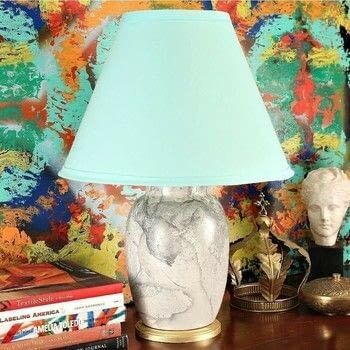 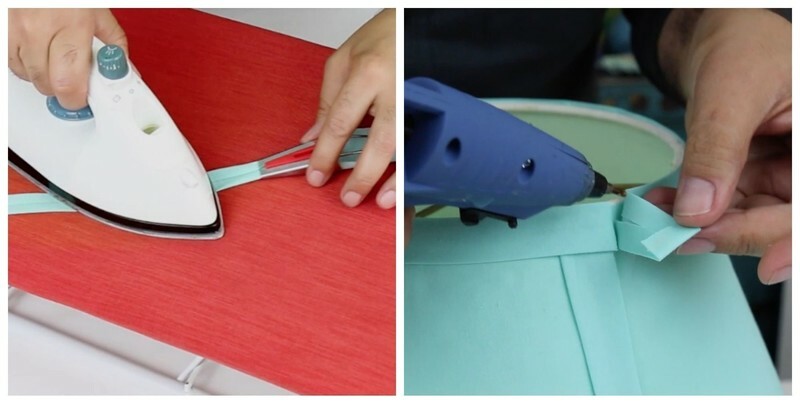 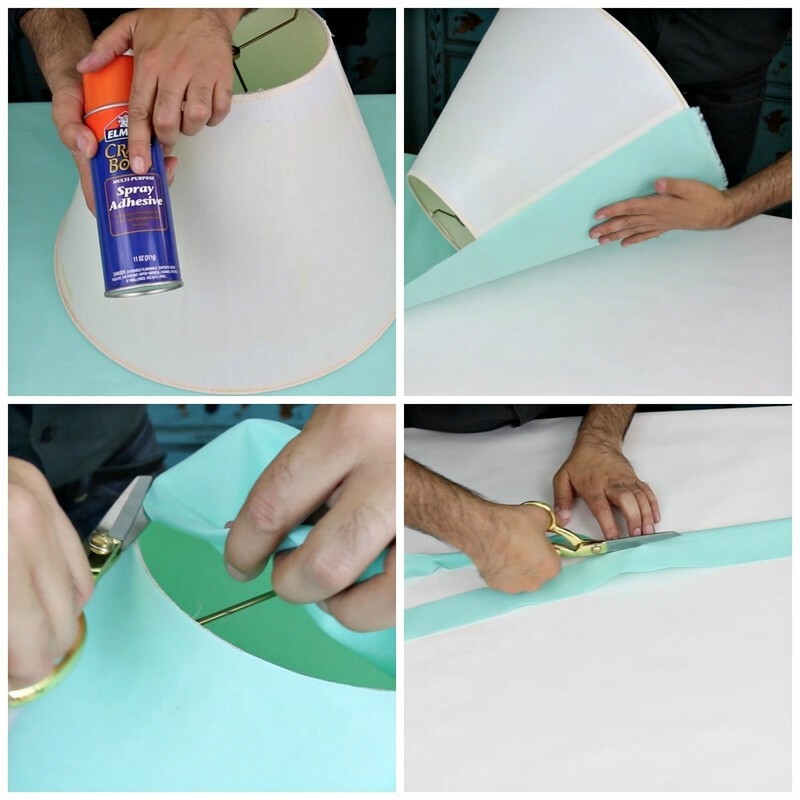 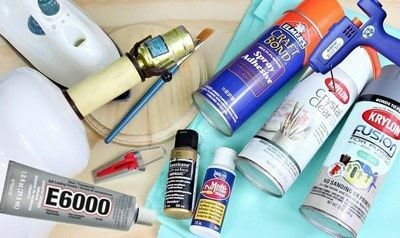 Upstyle a thrift store lamp with this easy marbling technique! 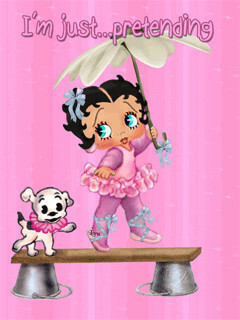 Recover the lampshade, too!